With the world becoming a fast-paced global community, it is easy to get caught up in the hustle and bustle of the streets. Well, in Cape Town, the mountain meets-sea city, things are not any different. Living in this ever-developing town will keep you in a go-go mode at all times. In as much as it is necessary to make some aggressive money moves for yourself, you need to take a break from your busy life and just relax at times. That is where yoga comes in. Yoga serves as the perfect art since it allows you to be centered. It helps you breathe, stretch, shake, and let all your stress out. It may seem like much work and tiresome but what most people forget is that yoga is fun, healthy and provides you with fulfilling personal development. Being a religious yoga practitioner is a fantastic way to relax, and burn a crazy amount of calories all at once. It does not matter if you are a beginner or a master of this craft. Reaching the ultimate level of Zen is entirely possible. You just need to know the yoga studios to visit to get your Zen on. Well, yoga studios in Cape Town get frequently visited as much the coffee houses and gas stations. Yogis here are faithful, and everyone has their own opinion about the best studio in town. 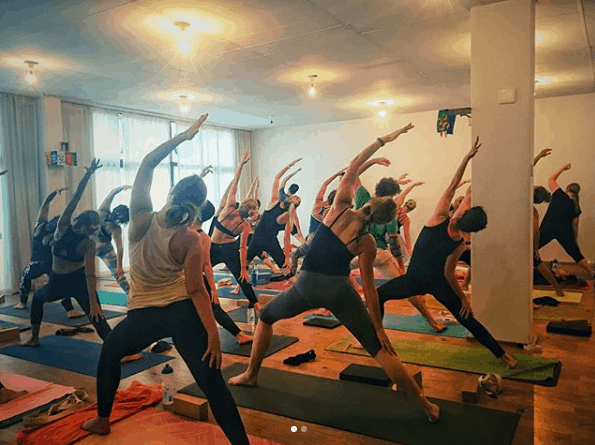 From the turned-up hot yoga sessions to the most tranquil spaces, Kaapstad is home to some of the coolest yoga studios. 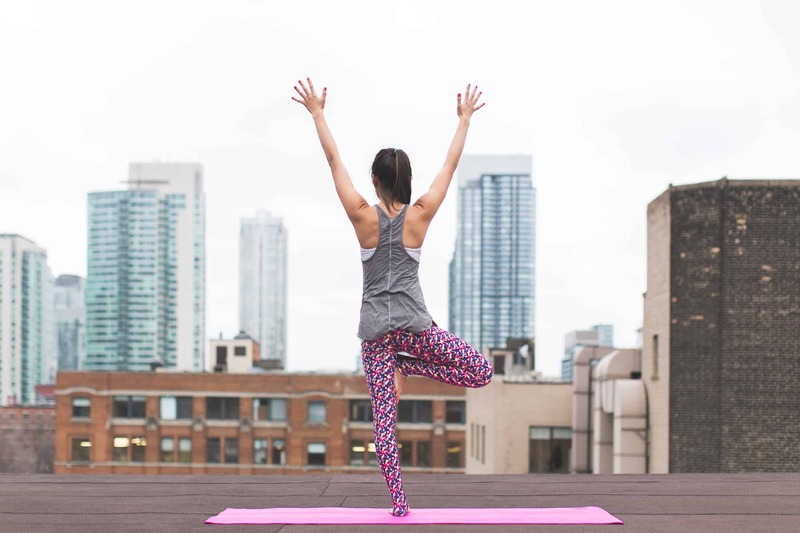 So, if you are looking to tune out the noise and tone up your body, check out these ten best yoga studios this city has to offer. At Yoga Spirit, unlike other Yoga Studios in South Africa, they cherish individuality and believe that everyone deserves vitality & well-being. They assist you to reconnect with your inner bliss and in developing self-awareness through movement, conscious breath and attention to detail. It is a light-filled studio that takes you away from the hustles and bustles on the street and brings you tranquillity and inner peace. They also regroup a team of dynamic and skilled teachers who render this exercise fun, relaxing and empowering. One great thing about this studio is that there are neither expectations nor any judgments. Everyone is welcome with open arms. So enroll yourself today and become the Zen master you were meant to be. They have a signature class; The Flow. They also offer creative and invigorating Vinyasa-based courses for all levels, Contemporary Dance and Pre-natal Yoga for pregnant mothers. It is the newest yoga studio on the yoga market. 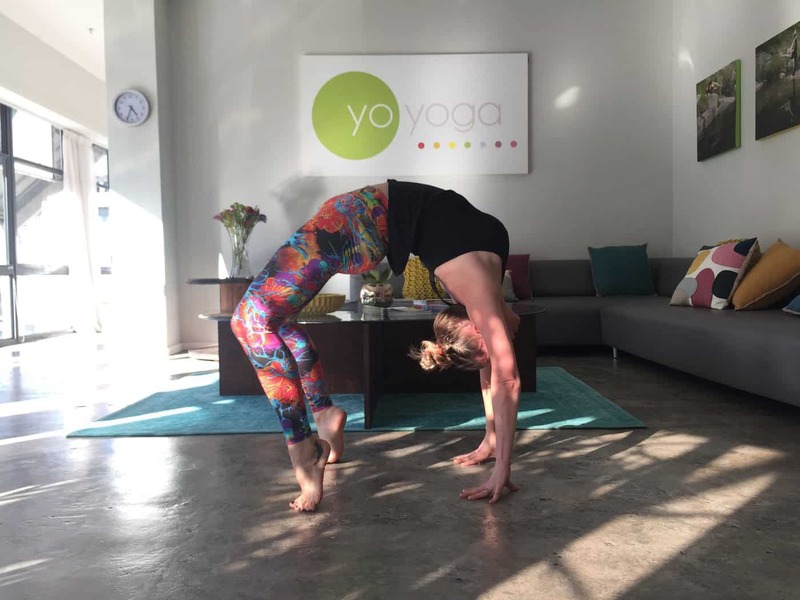 What makes it the most pop yoga studio is due to its fun, vibrant and creative urban, flow-based yoga culture. So, armor yourself with the right attire and get ready to sweat, unwind, unbind and lastly, come unraveled. If you also need to bogey down a bit more, it offers you a contemporary dance class which will have you sweating, cutting down on curbs and having the most fun you can have in a day. This incredible Yoga Studio will get you hooked on it, and once you get in, you will never look back. They offer Ashtanga, Iyengar, and pre-natal Yoga. They also have Kid’s Yoga, Bikram, Hot Vinyasa, Pilates, Tai Chi, and Contemporary Dance. The three-window cased yoga studio rooms with mountains of views, as well as floor springs, help you channel your inner K.Pattabhi Jois and enable you to become the yoga guru you have always wanted to be. The floor springs and real wood also help to reduce pressure on knees and joints during practice. It offers you the opportunity to experience various benefits of the yoga practice such as relaxation, balance, increased strength as well as flexibility and health improvement. The studio has good vibes, good people, patient and not pushy instructors, as well as picturesque and relaxing views of the Sea Point suburbs. So, if you need premium yoga services and a fun-filled time walking down the healthy path, then this should be your go-to yoga studio. They offer Ashtanga, Bikram, and Vinyasa flow. If you also need to be trained as a teacher, then this is the yoga studio for you. It is a blissful hotspot that offers a winning combination of expert tuition and invigorating classes to calm both body and mind. The north facing, light, and sunny studio is a relaxed, happy and healthy space where you can entirely be yourself. You can unwind, exercise, relax your mind, breathe, let go and of course, sweat! It offers an environment conducive to attain liberation of body, mind and even your soul. The Yo Yoga team is also highly motivated, gentle but firm and able to teach both newbies and experienced students. So, if you need to get your Namaste on, this is where you need to be. The studio offers beginner classes, advanced practices, workshop courses and certified Yoga Teacher Training. They also provide various yoga classes such as; all levels of Vinyasa Yoga, Yoga Asana, Yin Vinyasa Yoga, Restorative Yoga, Forrest Yoga and other specialized courses like the Pre- and Post-Natal Yoga Classes. 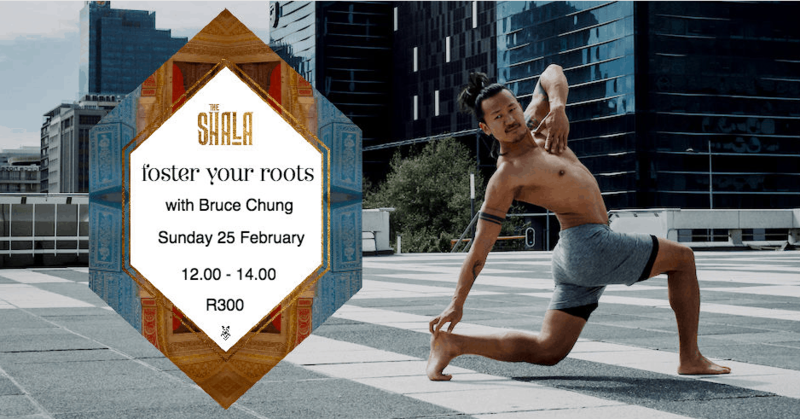 The Boutique style studio is a sanctuary for people to explore the practice of yoga in Cape Town with the full support of inspiring and hands-on teachers. Its warm and earthy décor offers an incredible environment for the students thus enabling you to practice every move in comfort. The studio’s interior, designed by Jaco Janse Van Rensberg, provides you with a connection to the environment and your individuality. It assists you to attain full liberation of both mind and body. It is the studio for the ideal individual experience. They offer both heated and heated Yoga classes of Vinyasa, Power Yoga and Bikram, whether you are a beginner or a Yoga master. 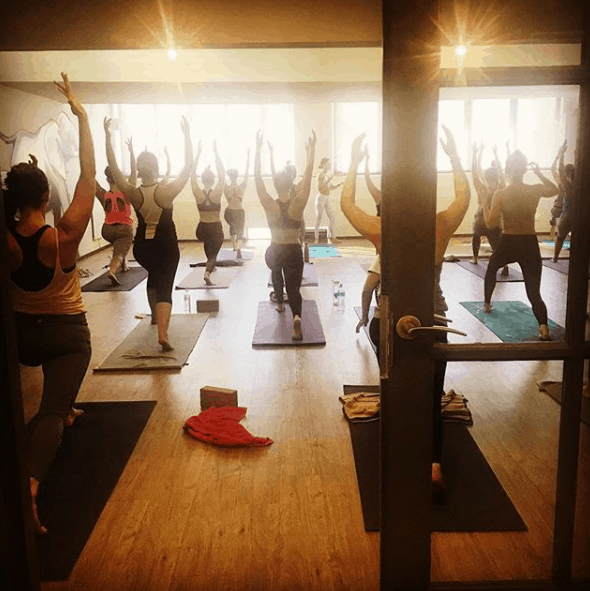 With YogaLife Studio classes taking place in what we can only describe as ‘cocoons of bliss,’ it is safe to say that it serves as the perfect place to limber up rigid muscles and loosen up stiff limbs. 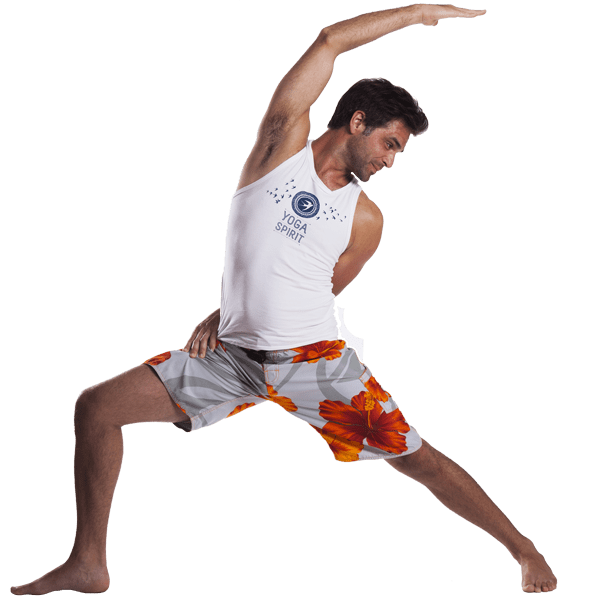 They offer a variety of yoga classes that meet a wide range of needs unique to every individual and thus serving multiple purposes. YogaLife satisfies the fitness enthusiast, incorporates a meditative thread, and is available to practitioners at all levels. The incredible serene and tranquil environment of the studio makes it perfect for creative, fun, skillful and transformative posture sequencing. It also strives to spread teachings and philosophy of the yoga world, thus creating positive changes within your body and mind. They say yoga is about the exploration and discovery of the subtle energies of life and this studio offers that and much more. They offer both heated and unheated yoga classes of Vinyasa flow, Bikram express, Yin Yoga, Restorative Yoga, Candlelight Flow, and Yoga Nidra. They also incorporate individual courses of Meditation, Kids Yoga, and Pre-Natal Yoga. As soon as you enter the light and airy studio rooms of YogaZone, you will feel relaxed. YogaZone welcomes all levels ready and willing to practice and reach their Zen. It also enables you to practice yoga in an ideal way that is smooth and relaxing, thus allowing you control your mind, body and gain strength as well as endurance. At this studio, you learn to grow at your pace but under the watchful eyes of compassionate, firm and fun instructors. With plenty of space to perfect your Locust Pose without fear of kicking your fellow yogi square in the jar, not very Zen-like, the classes appeal to both beginners and experts alike. So, if you want to be a master at this Abyhasa, then you need to check this studio out. They offer Ashtanga, Kids Yoga, Hot Yoga, Vinyasa, Kundalini, Yin Yoga, and Pilates. It is never too late for anyone regardless of age to venture into this craft, and the Source Yoga Studio embraces diversity among its practitioners when it comes to the art of yoga. It enables you to discover how physical yoga provides a doorway to a deeper understanding and compassion for self. Situated in the beautiful and serene outdoor garden surrounding of Constantia, this studio offers you a beautiful space for authenticity, growth, and flow. With considerable attention paid to the detail by the team of expert instructors, The Source Studio makes the world of yoga simpler. They offer private, outdoor and corporate yoga classes. These classes include Vinyasa, Pranayama (breath) Yoga, Meditation, Kids Yoga and Pre-Natal Yoga. Choose where you want to Om, whom you wish to Om with and get your Zen on! The Studio defines atmosphere and nature in its rawest form. It allows you to explore the beauty of Cape Town on a mat. It is for those seeking a spiritual yoga amalgamation of mind, body, soul, and nature. They make yoga accessible to all and cultivate the necessity of nuanced breath work, alignment, and footwork. At the Om Revolution, you are bound to gain a top-of-the-line experience. So get in touch with them today! It has an upbeat, youthful and energetic approach to the art of yoga. The studio brims with enthusiasm, energy and terrific goodness. They also have a ‘Flow-So-Hot’ session that laces the diligent Vinyasa flow form with modern touch Hip-hop, House or Pop beats while strengthening your inner core. The Duo-chic, slick studio offers one a surreal view of the Atlantic coastline thus making it perfect for those Instagram shots. It is a minimalistic and earthy setting for starting your yoga adventure! Customary yoga practice is a time-tested solution to taming streets stress—be it from a bad day at work, the tightest traffic in history, whatever—as well as a fantastic way to maintain that Kim Kardashian and Channing Tatum figure. 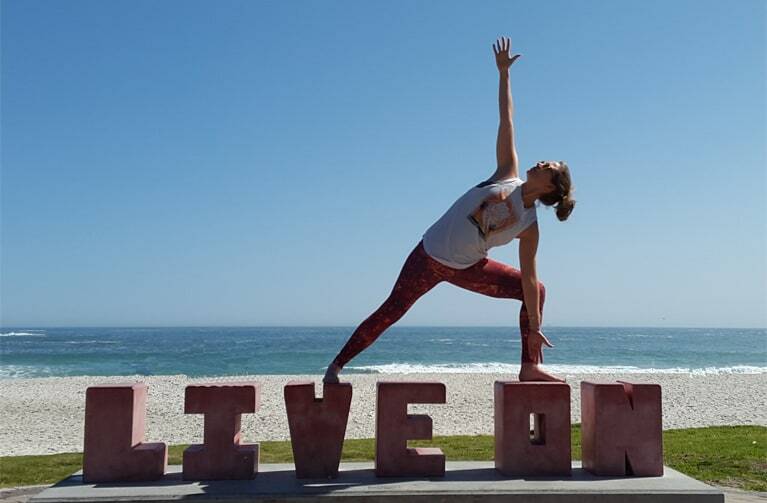 Lucky for you, whether you are a Bikram virgin or a yoga guru in the making, Cape Town bubbles hot with lots of yoga hotspots to help take your yoga practice to the next level. If you need an urban, classic or silent yoga studio, this city homes them all. By checking out the yoga studios we have highlighted, we believe you will be renowned since each of them focuses on making the world a more calm and serene place for you. Make sure you check out our article on ‘website design‘ tips to boost conversions.